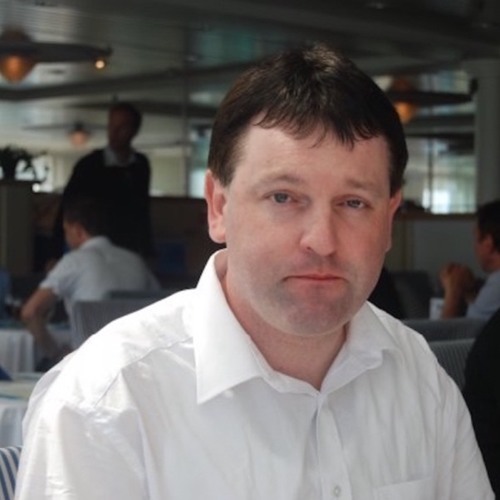 On this episode of the Irish Tech News Podcast, Ronan talks to Anthony Moran a Network Engineer and Tech Support Specialist. Anthony talks to Ronan about Windows 10 and users of Windows 7 and 8 who have not upgraded yet, the most common problems he has had to deal with, and tips that will make your computer last longer, is the dreaded blue screen still an issue? Anthony also describes his favourite OS to work with, gives some tips about making your network a secure environment on and how to avoid email phishing. Anthony has also joined the Irish Tech News Podcast and will be our Agony Uncle who will answer computer queries that you may have. You can send in your queries to via email ronan@tecdr.net or @tecdr via Twitter.